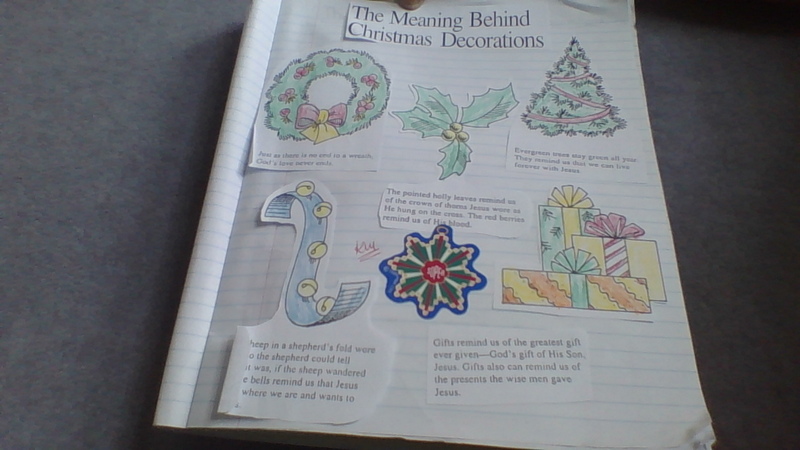 Learning Intention:We are learning the meaning of some Christmas decorations. Success Criteria:I know I am successful when I can understand the meaning behind Christmas decorations by screenshoting my work of Christmas decorations. Please look after the sea creatures that have been sick and please remind us that we aren’t the only people who are living in this world. Remind us that we need to look after the creatures and our surroundings and be grateful of the wonderful creations you have made.